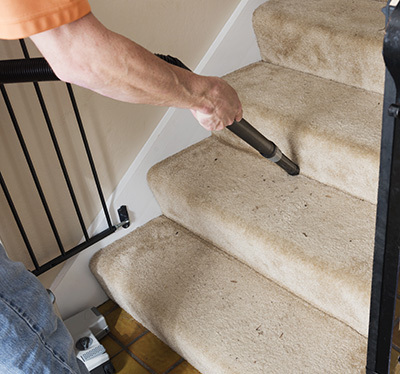 We are California's top quality provider of carpet cleaning services for all carpet types. Our years of extensive experience have given us substantial knowledge and ideas in providing the most suitable cleaning options for all our customers. 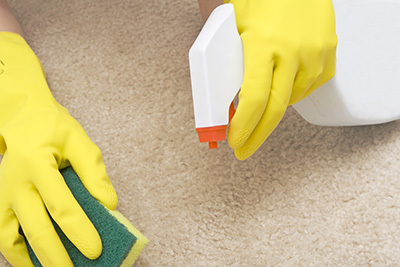 In this infographic you will find some of the most common carpet and rug cleaning methods. Check it out. DIY upholstery cleaning is great idea and great approach toward the whole upholstery cleaning situations and upholstery maintaining practice. As you can see, there is absolutely no reason for not deciding to get in touch with us, so make sure you do the right thing and contact our company whenever you feel ready to start.